Are you fitness personal trainer? 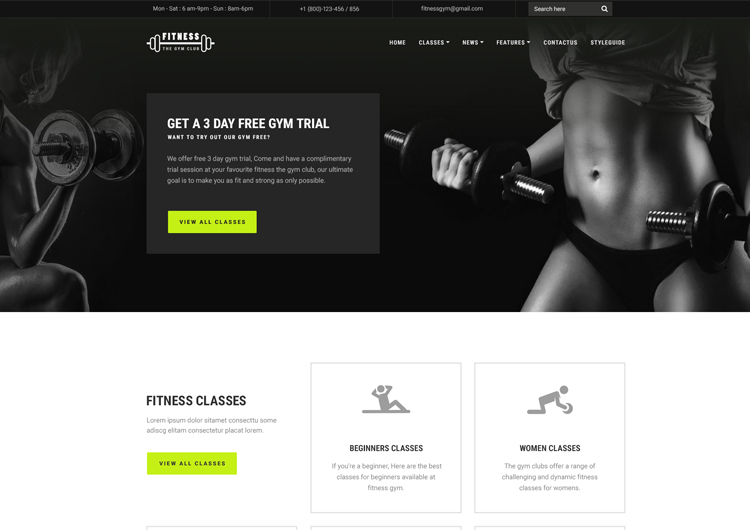 start your website free with this professional and bold fitness gym website template free download. 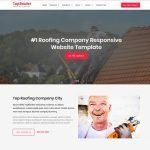 Its bootstrap template mobile friendly layout. 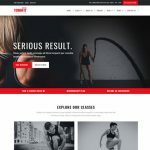 Free fitness website template is perfect suitable for personal trainer, coaching centre, fitness studio, gym, women fitness centre, sports & fitness, fitness course, fitness classes studio. Gym website design included page like home page, fitness classes list, classes single, testimonial page, contact us page. 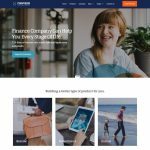 Fitness websites designed with simplicity in mind, fitness is suit for who wants quick establish a online fitness training website.